"I arrived at the Royal on Sunday 3 Jan and was warmly received as I was a returning guest and pleasantries where exchanged.At 16:00 I ordered and enjoyed a toasted sandwich on the front verandah as I had not had lunch yet.The young lady that was on duty that day asked me if that was to be my supper and I replied that it was just a snack and that I would return later for my supper.I returned to the verandah at 19:00 to order my dinner only to find that everything was closed and the young lady was busy locking up the bar area.She informed me that the kitchen closes at 19:00 on a Sunday.Needless to say I was flabbergasted and she was very apologetic and offered to whip something up for me.I respectfully declined as I was not certain what sort of a dish a waitress/barmaid would be able to prepare in a "closed" kitchen.What annoyed me even more was that when I related the story to the manageress the following morning, no apology or explanation was offered.To top it all, there was no bacon in stock in the kitchen for breakfast.A total disappointment after my first visit to the Royal which I enjoyed tremendously"
"The Royal Hotel is not for those looking for the peace and quiet of a quaint Karoo village. Steytlerville is a lovely town to wander around and to stoep sit. Unfortunately a few issues with the Royal Hotel dampened the experience.The Royal Hotel advertises itself as a bed and breakfast. However rates do not include breakfast.Royal Hotel provided us a quote through SafariNow which we accepted after querying that it was correct. Only on our day of arrival were we informed that they had actually misquoted us and we still owed them money. Management took no interest in providing an explanation for the misquote or taking responsibility for their error.Royal Hotel advertise WiFI which in fact is not available for guests.Our satellite connection on the room TV was lost. Despite reporting this to management they were not interested in attending to the problem.A group of families renting out the self containment units would braai and socialise outside the Hotel rooms, using chairs meant for our room and made it difficult to access your room or have any privacy. 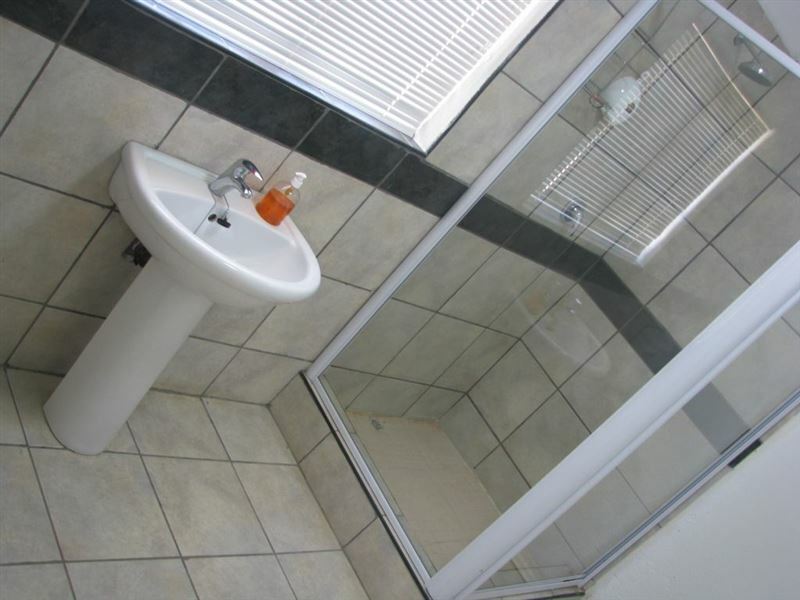 &nbsp;"
"Clean and comfortable room with aircon.Service on the stoep a bit slow in the mornings but after 1 pm there is more staff on duty and thereafter the service is great. 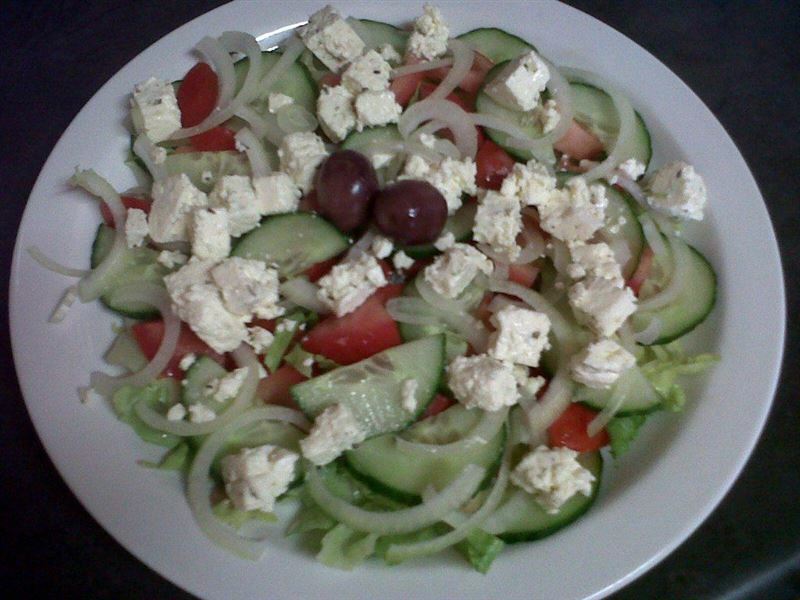 A wide selection of items on the menu and the food is very well prepared and tasty. 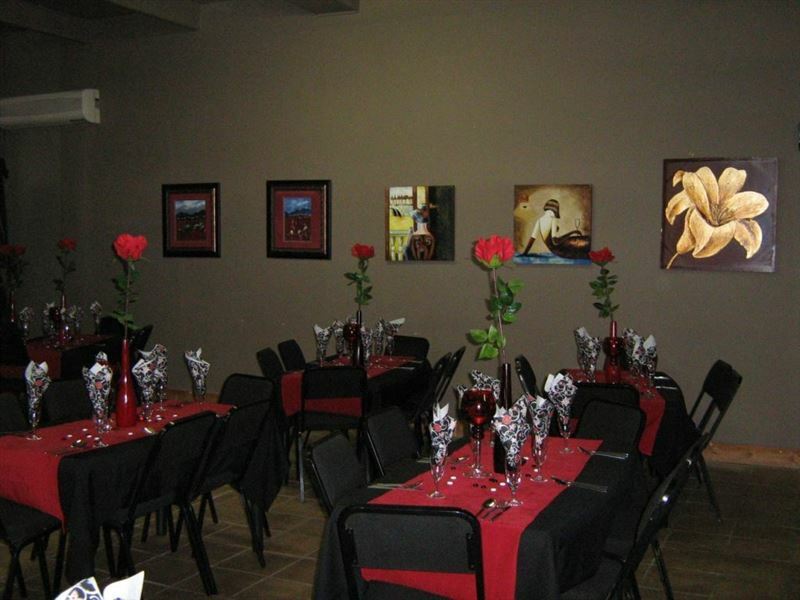 No wine list available and selection a bit limited but well priced.Management and staff efficient and friendly." 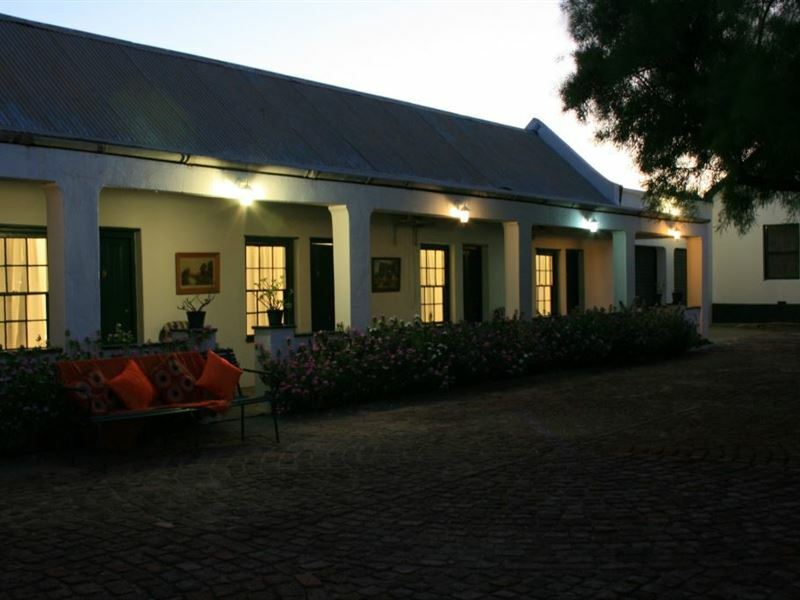 "Very friendly &amp; accommodating staff members&amp; an enjoyable Karoo style supper was served . 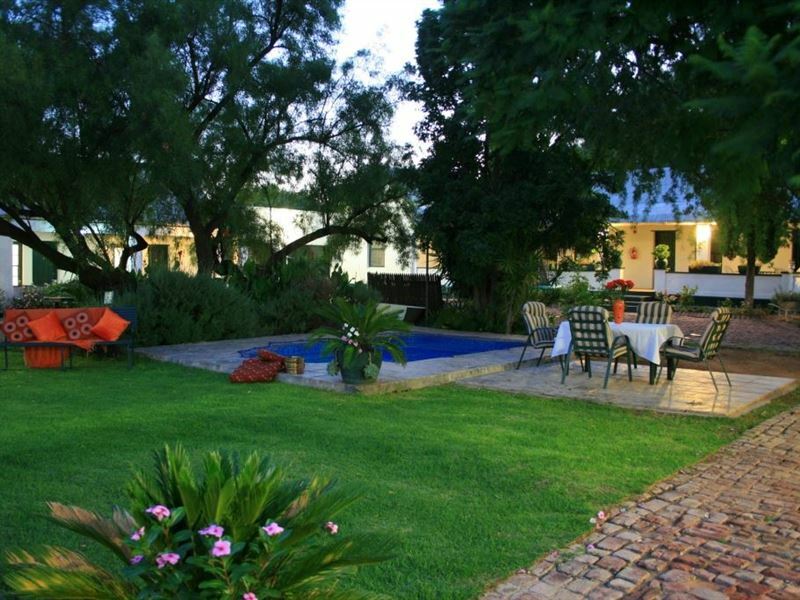 Interesting sitting on the front stoep with a sundowner drink , watching the residents of Steytlerville go by . . "
"Delightful hotel, accommodation and dining perfect. 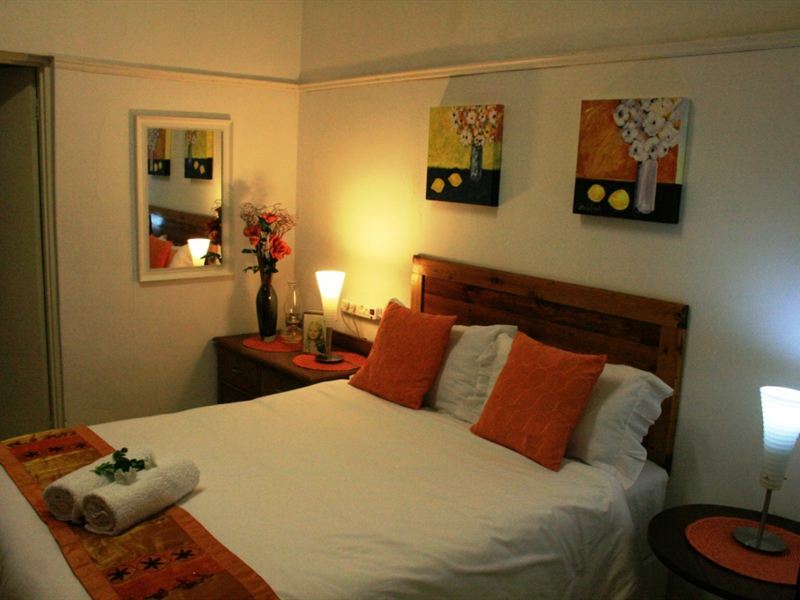 Couldn&apos;t wish for more.Steve &amp; June Garside, Port Elizabeth"
"We spent only one night at the Royal Hotel but had an absolutely fantastic time. The staff deserve to be commended as they all went out of their way to make us feel at home. Definitely to be recommended." "Lekker gesellige atmosfeer. Goeie kommunikasie met personeel. Billike tariewe. Uitstekende etes." "Ons het baie lekker bebly. Ontvangs en kos was uit die boeke. Sal beslis weer daar gaan bly." 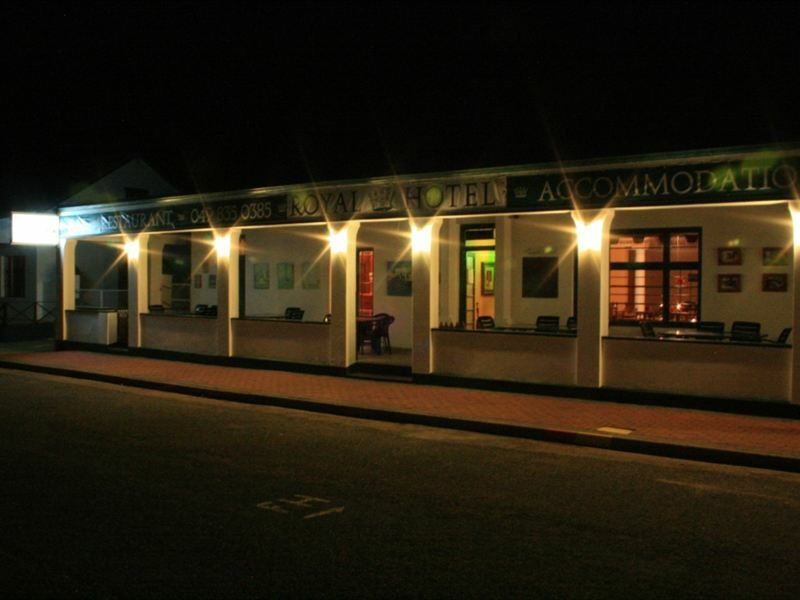 "Marli and all at the Royal Hotel, Thank you for making our stay at the Royal Hotel so special. 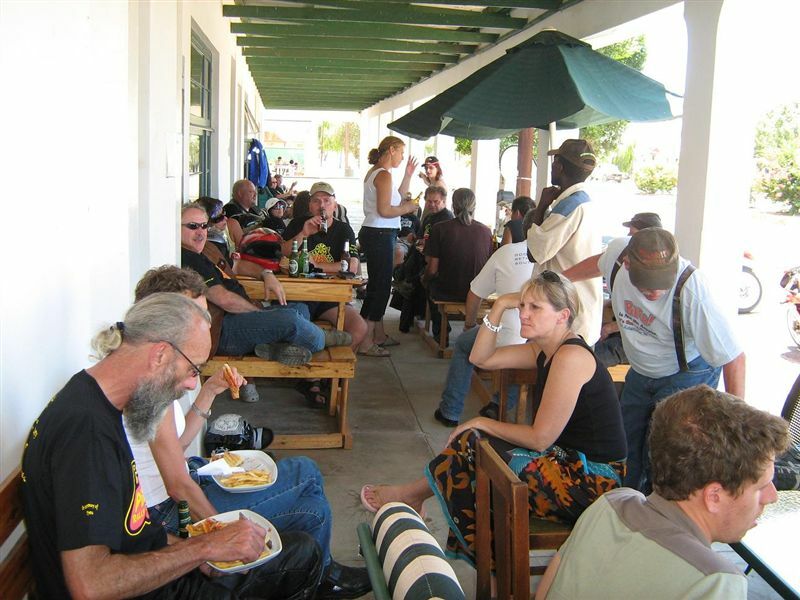 The live music, cold beer, fantastic braai and best of all the outstanding company! We will never forget dancing out on the front of the hotel all night!" "The hostess certainly knows how to care for her guests. As she was expecting my arrival, she knew to greet me in English, and also directed me to my room. Whilst waiting for my dinner to be cooked, she introduced me to the locals in the bar and even showed me the local beverages and taught me how to drink them! Yummy food. 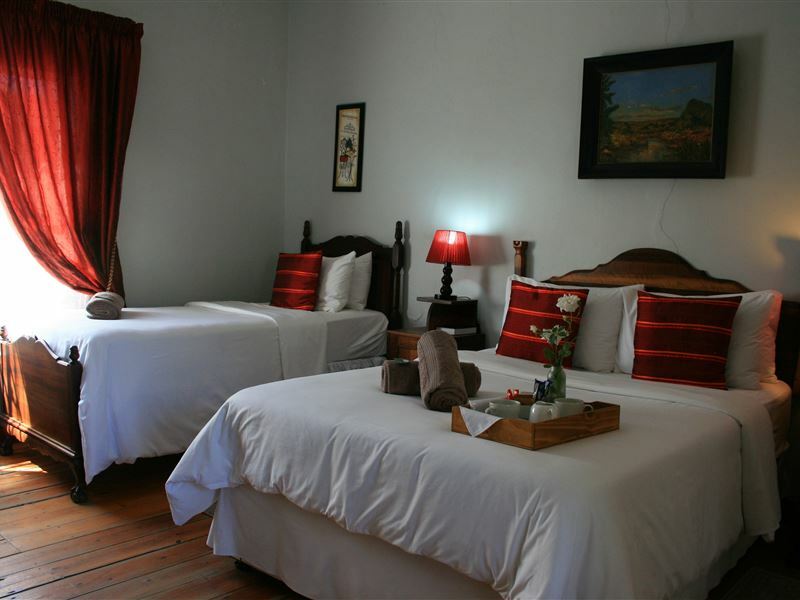 Rooms beautifully furnished."